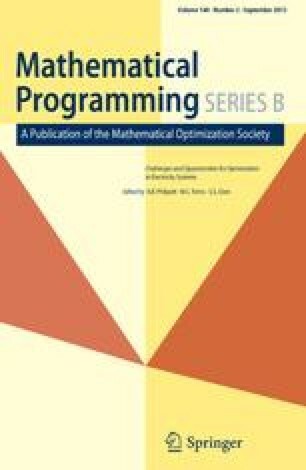 This work addresses the development of an efficient solution strategy for obtaining global optima of continuous, integer, and mixed-integer nonlinear programs. Towards this end, we develop novel relaxation schemes, range reduction tests, and branching strategies which we incorporate into the prototypical branch-and-bound algorithm. In the theoretical/algorithmic part of the paper, we begin by developing novel strategies for constructing linear relaxations of mixed-integer nonlinear programs and prove that these relaxations enjoy quadratic convergence properties. We then use Lagrangian/linear programming duality to develop a unifying theory of domain reduction strategies as a consequence of which we derive many range reduction strategies currently used in nonlinear programming and integer linear programming. This theory leads to new range reduction schemes, including a learning heuristic that improves initial branching decisions by relaying data across siblings in a branch-and-bound tree. Finally, we incorporate these relaxation and reduction strategies in a branch-and-bound algorithm that incorporates branching strategies that guarantee finiteness for certain classes of continuous global optimization problems. In the computational part of the paper, we describe our implementation discussing, wherever appropriate, the use of suitable data structures and associated algorithms. We present computational experience with benchmark separable concave quadratic programs, fractional 0–1 programs, and mixed-integer nonlinear programs from applications in synthesis of chemical processes, engineering design, just-in-time manufacturing, and molecular design. The research was supported in part by ExxonMobil Upstream Research Company, National Science Foundation awards DMII 95-02722, BES 98-73586, ECS 00-98770, and CTS 01-24751, and the Computational Science and Engineering Program of the University of Illinois.